Packaging trade show PPMA 2018. Attendace of Packfeeder at PPMA packaging trade show with Excel Packaging. PPMA 2018 in Birmingham, UK. PPMA is the most important packaging trade show of United Kingdom. With over 350 exhibitors that offer a complete vision of the production line. Packfeeder participated in this trade show during the 25-27 of September thanks to Excel Packaging representing us. There, we could show the range of products, systems and packaging solutions that we offer. In addition, it became a meeting point for our current collaborators, agents, distributors and partners. Also, was an excelent occasion to establish new relations. 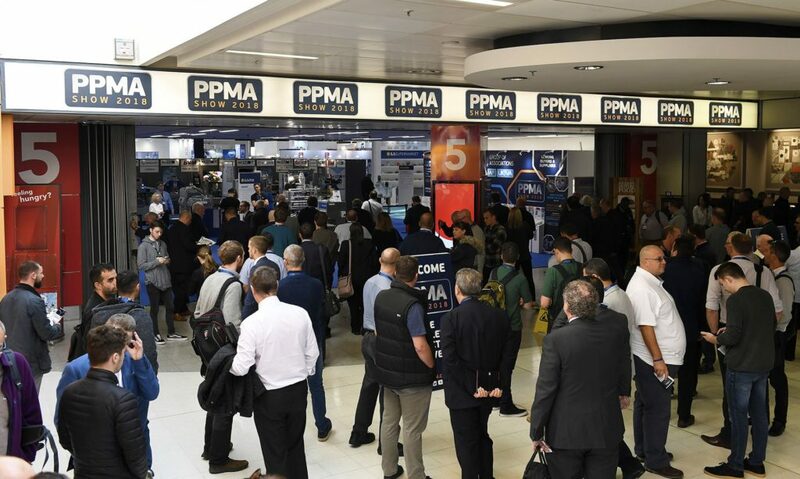 The members of Packfeeder are looking forward to assisting at PPMA 2019, with the date set for the 1-3 of October. Meanwhile we will be working to offer our best ideas and projects for the packaging industry.